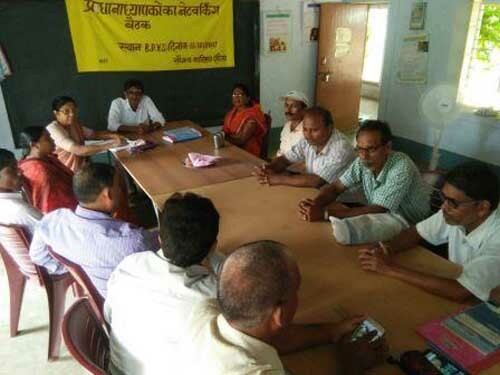 BDVS have been working for the Musahar communities in terms of promoting effective implementation of right to education at the grassroots level with the support of Caritas India. 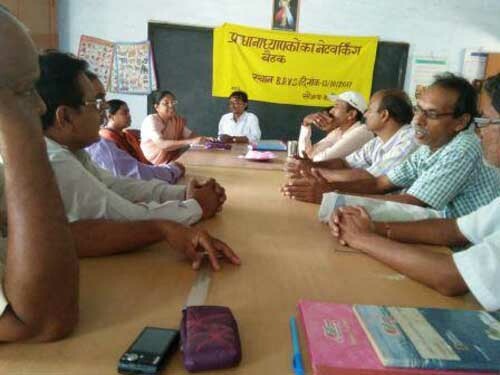 As part of the campaign, BDVS organized a one day meeting with government school principals on 13th October 2017. Ten principals of government schools had participated in the meeting. Interactions and discussions centred on service delivery at school level. The primary focus was about the ways of improving the quality of learning skills among the Musahar children, and addressing the ground level difficulties faced in this regard.